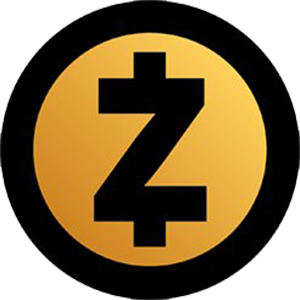 ZEC: 100 - 350 satoshi every 1 minutes. 100-500 satoshi every 1 minutes. we pay instantly on FaucetHub.